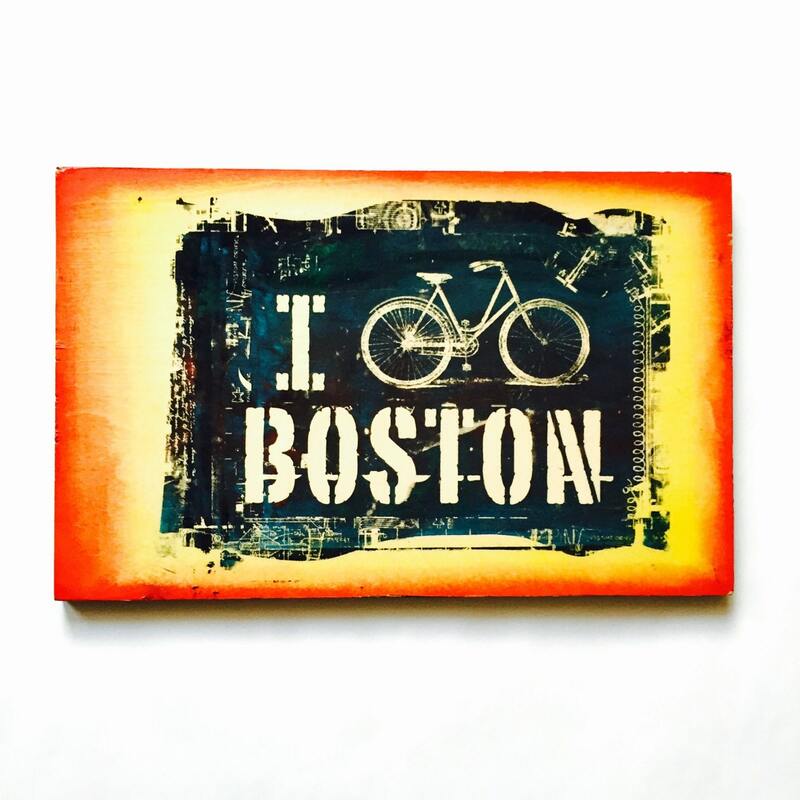 A great item for any Bostonian who loves bikes as much as we do. This piece is 7x10 inches and individually screen printed with light acrylic accents on wood. It comes ready to hang.